Let's get together and become more Fluent In Kindness! This is a chance to connect with people practicing kindness and organized activities for sharing kindness with the larger Fort Collins community. 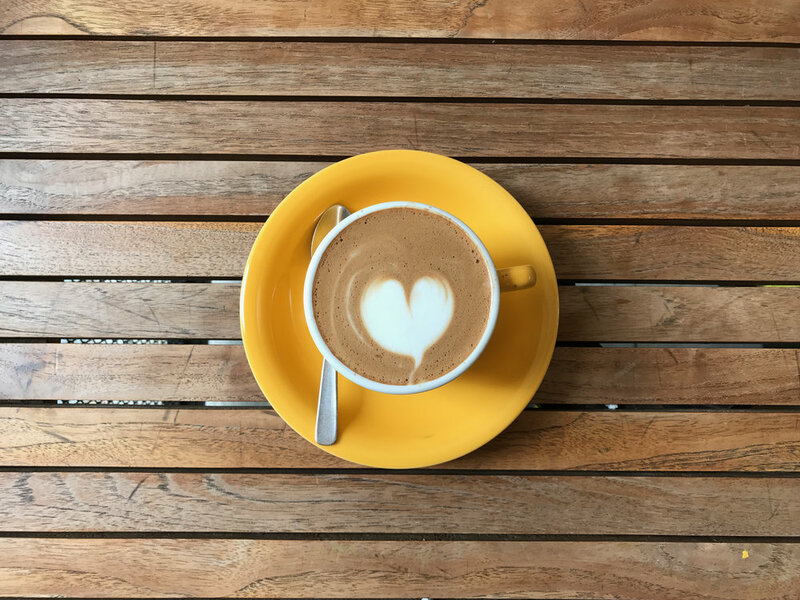 Let's strengthen our community by connecting over coffee and kindness! This month we will be spreading the love. Use our stationary/cards or bring your own to write messages of kindness and love. See you at Cups Coffee at 1033 S. Taft Hill Road, Fort Collins on Wednesday the 7th at 10am.